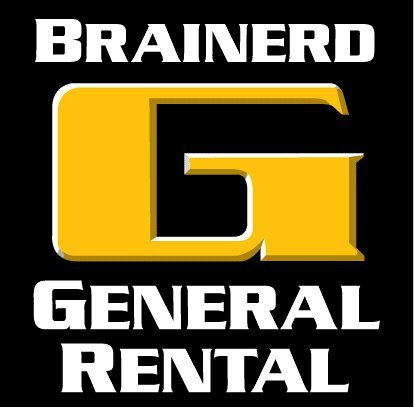 Brainerd General Rental was purchased in 2002 by Steve and Maureen Mau. "We feel very fortunate to live and raise our family in such a wonderful part of the country. We have assembled a team of very knowledgeable and dedicated staff. Our team stands ready to answer your every question about equipment usage and general job tips and techniques. Look to the professionals at Brainerd General Rental and remember: We've Got You Covered! Thank you for your patronage!"